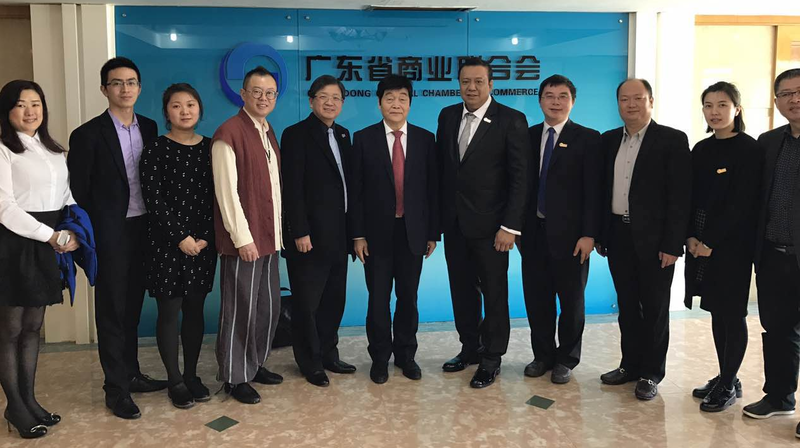 On the morning of March 2, 2017, Roger Wang, Chairman of Global Marketing Association of China (GCMF), Chairman of Singapore Marketing Association, Vice Chairman and Secretary General of GCMF, Professor Ren Lizhong, Department of International Enterprise of National Taiwan University, Vice Chairman of GCMF, and Yao of Commercial Trade Branch of CCPIT Xin Secretary-General, GCMF Vice Chairman Wang Xi, Deputy Trade Secretary of China CCPIT Commercial Branch, and Taiwan's Marketing Science Association Ren Yukang and his entourage visited our Chamber. Assistant to President and Secretary General Yang Hong, Party Secretary and Deputy Secretary-General Fu Juan, as well as representatives of some corporate members of the Chamber of Commerce, I would like to extend my sincere welcome to President Roger and his delegation for their friendly discussion on the establishment of a brand management system. Yang Hong, Assistant President and Secretary General of the Association, introduced the general situation of guests and chambers of commerce. Yao Xin, secretary-general of the CCPIT CCPIT, shared the discussion paper of "Requirements for the Brand Management System of Service Enterprises" compiled by the CCPIT Commercial Branch. The status quo of the domestic brand management system. Business representatives shared their brand building ideas and exchanged ideas with Chairman Roger and Professor Ren Lizhong. Chairman Roger approved the sharing of business representatives and introduced Singapore's brand building culture. Professor Ren Lizhong shared the experience of brand management system research and proposed that the construction of brand value system should meet the connotation of creation, exclusiveness and value. 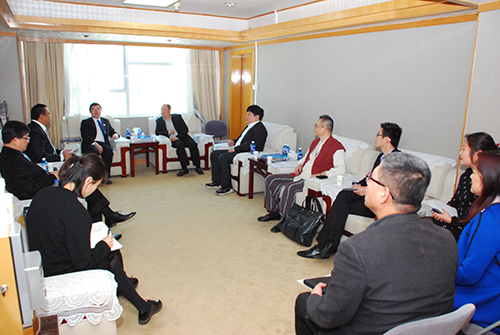 After the forum, executive president Guo Yukun met with and exchanged views with visiting guests. Tang Bo, Minister of Industry and Chen Jing, Vice Minister of Industry attended the forum. Corporate representatives also attended the event.